We're proud to be a premier hearth dealer for over 30 years. Our sales staff is the best, with over 100 years of hearth experience. We currently have 38 working stoves and fireplaces on display and over 75 stoves in our showroom. We usually have 200+ stoves in stock. We carry a selection of Harman, QuadraFire, Mendota, Jotul, Hearthstone, and Napoleaon stoves and fireplaces. We offer a Free on-site stove or fireplace consultation. We have everything you'll need this season to spruce up your yard! 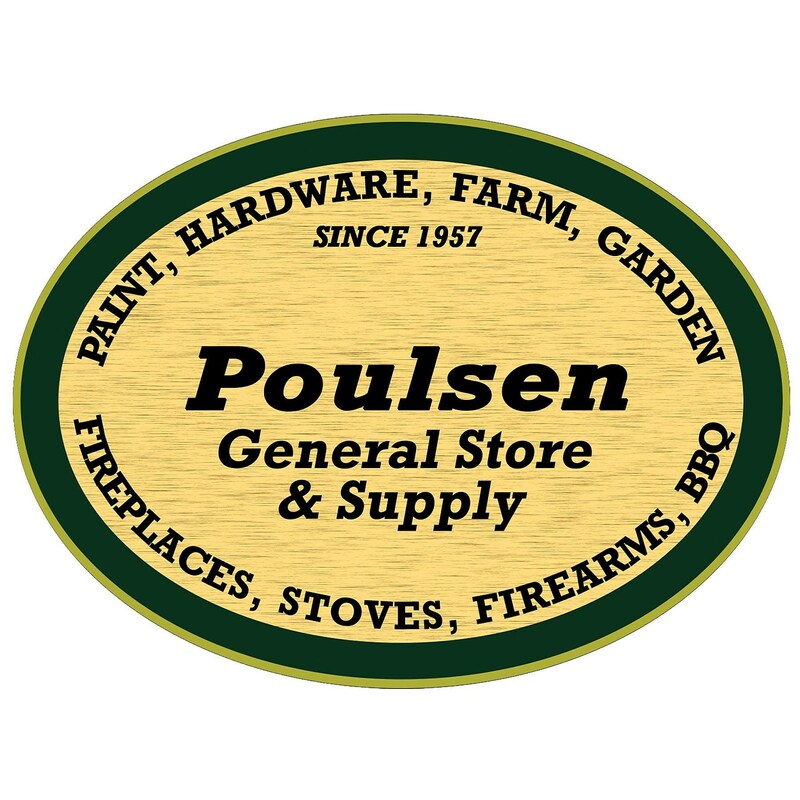 From grills, to mowers to outdoor fire pits and fountains - Poulsen Ace Hardware and General Store has it all!